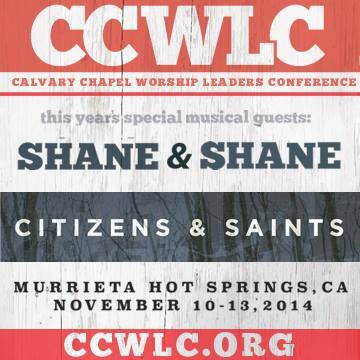 I’m really looking forward to teaching at this year’s Calvary Chapel Worship Leader’s Conference in Murrieta, CA. I’ll be teaching the Drums Workshop on Tuesday Morning. I’m hoping that it’ll prove to be beneficial 60 minutes for these drummers! This entry was posted in Uncategorized and tagged 2014, Calvary Chapel Worship Leaders Conference, Drumming with a worship team, Drumming Workshop, Drums Workshop, Spencer Kim, Spencer Kim Lessons. Bookmark the permalink.